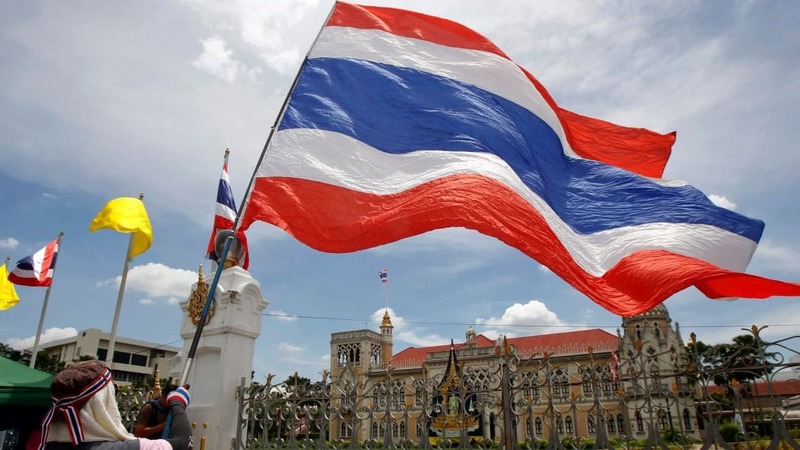 The director of the foreign affairs department of the public prosecutor’s office in Thailand says media reports that the Thai officials are trying to extradite former PM and fugitive Thaksin Shinawatra in Hong Kong, are wrong. Daily News reports that Chatchachom Akkhapin says there was no truth in stories of efforts to extradite Thaksin from Hong Kong. Thaksin is in Hong Kong from tomorrow (Friday) to attend the wedding of his youngest daughter Paetongtarn “Ing” Shinawatra to a commercial pilot. 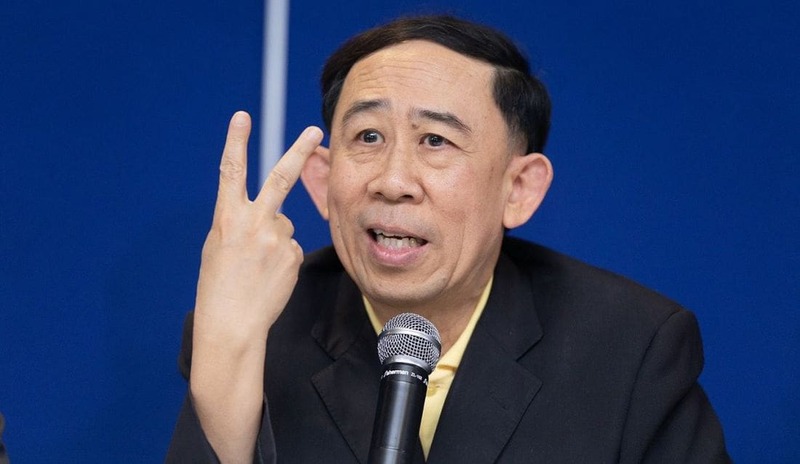 Chatchachom says no contact had been made with Hong Kong authorities but he concedes that, even though Thailand and Hong Kong have no formal extradition treaty, it would still be possible to request the return of a wanted fugitive if the evidence presented was sufficient. 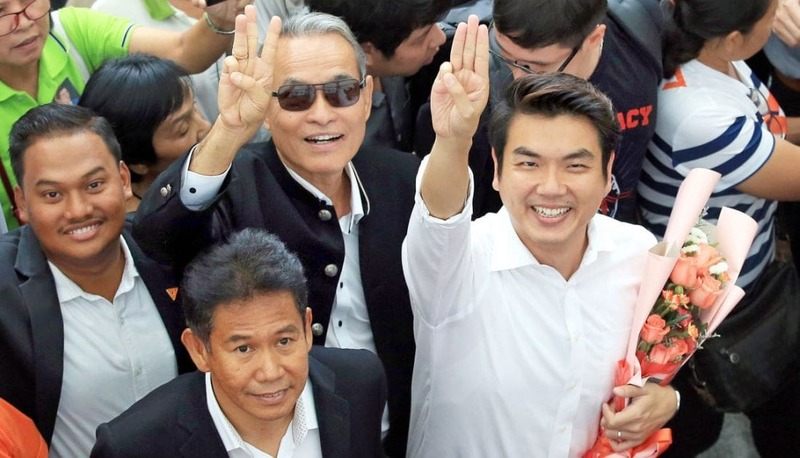 In the first instance he says they would need to ascertain the address of Thaksin in Hong Kong and the public prosecutor’s office don’t know where Thaksin is staying. 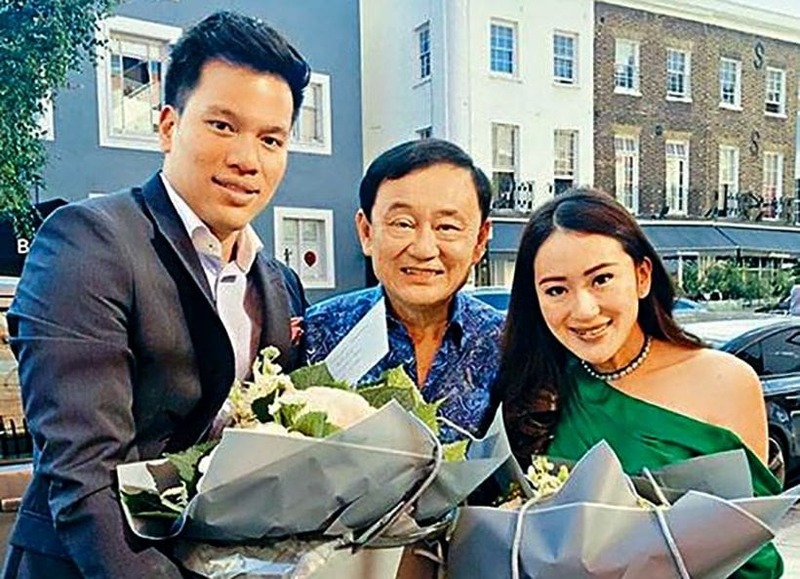 The denial follows a post on “Thaksinlive” on Instagram earlier this week that indicated Thaksin would be in Hong Kong for “Ing’s” wedding on March 22. 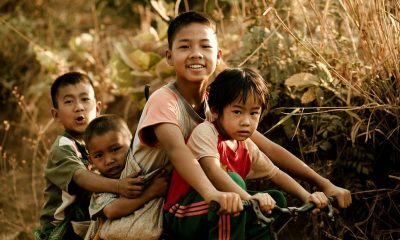 Read The Thaiger’s report, that the Department has now denied, HERE.